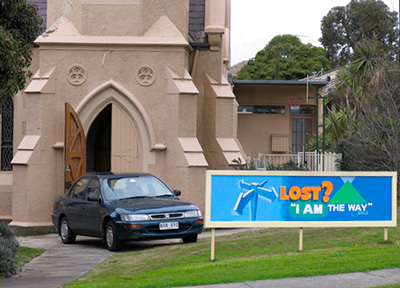 Grab Shot 116 - "Lost?" "Here's a genuine grab shot," says Steve Cooper. "I didn't have the camera with me and had to race home to get it, hoping that the car would still be looking just as lost as when I first spotted it. Fortunately that was the case."